CHAZZ PALMINTERI TELLS THE TALE BEHIND THE TALE set IN 1960 IN THE BELMONT AVENUE SECTION OF THE BRONX: I was sitting on my front stoop on 187th Street. A car started backing into a parking space and another car tried to sneak in behind him. One man jumped out of a car with a baseball bat, and a fight broke out. Another man came over to protect his friend, pulled out a gun and shot the man with the bat. I was maybe ten feet from them. The man stared at me and we were bonded for life. In the days following I got to know the man who pulled the trigger, and I became his friend. How was I to know that this incident would shape my life forever? This was the beginning of A Bronx Tale. I grew up in a tough area of the Bronx and it gave me, young Calogero (my given name), the life lessons that would later prove very useful to my career. I originally wrote the script for the stage and performed it as a one-man show in Los Angeles and New York. One night Robert De Niro walked into the theater to see the show and as they say, the rest is history. Eventually De Niro turned the production into the 1993 film adaptation, which was directed by — and starred — De Niro, with Palminteri playing Sonny. It was a role that arguably launched Palminteri’s career, and later landed him his Broadway debut in the 2007 production, directed by four-time Tony-winner Jerry Zaks. 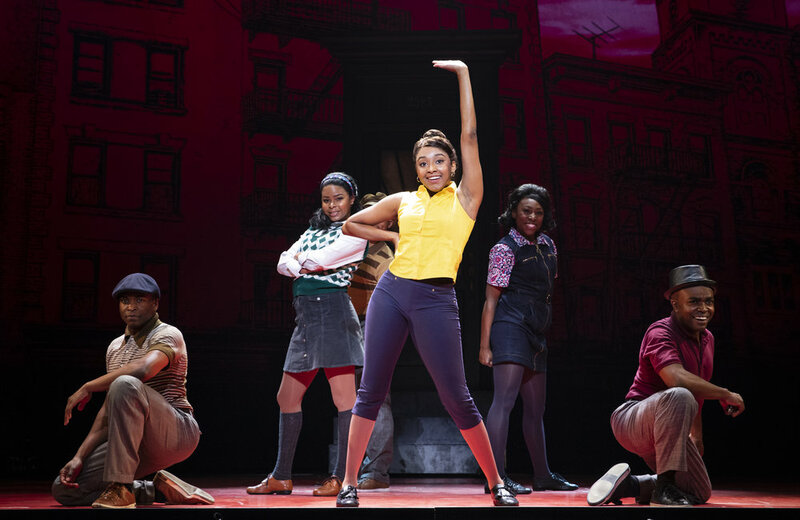 Alan Menken and Glenn Slater made the decision to draw the musical score from the musical colors of the early ‘60s Bronx streets, setting in motion everything that followed: the sets, costumes, lights, sound and, of course, our brilliant cast. The story of A Bronx Tale still resonates all over the world. I think it is because it is a story about family. A Bronx Tale was never meant to be a gangster story. It is a family story about my father Lorenzo, the bus driver and my mother Rosina, and how they kept me on path to make the right choices in life.